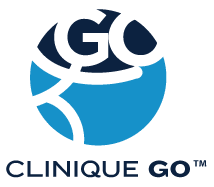 In partnership with Groupe Forget, Clinique GO™ now offers in-home hearing screenings, a unique service in Quebec! Audiology is a science that studies the sense of hearing. An audiologist is a professional who specializes in auditory health and communication. They can help patients of any age, along with family members, deal with hearing problems (deafness), tinnitus, and vertigo. An audiologist assesses these issues (deafness, tinnitus, vertigo) and helps the affected individual find ways to improve their communication skills and quality of life. The audiologists at Clinique GO™ are members in good standing of the Ordre des orthophonistes et audiologistes du Québec. Who are our audiology services for? First, a hearing screening will confirm whether or not the individual needs to make an appointment with a specialist at a lab. Second, if hearing loss is confirmed, our in-home audiology service can teach the individual various techniques to help them overcome their day-to-day challenges and make communicating easier. For instance, an individual might have trouble hearing in a noisy environment, when in a group, on the phone, etc. Our service can help improve the lives of those with hearing loss as well as their loved ones. In the case of tinnitus, this in-home audiology service is for adults who hear a ringing, buzzing, or any other type of sound when there is no external stimulus that causes it. 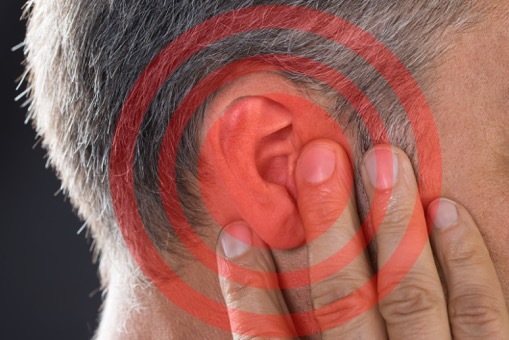 This service is designed to help anyone dealing with tinnitus find various solutions to better manage this condition and to get the necessary referrals if needed. Why should you book an in-home hearing screening service? As the population ages, hearing impairment is a problem that has become more frequent. It is also caused by an increase in sources of noise that can damage a person’s hearing. In fact, more and more teens and young adults suffer from a hearing impairment (deafness). Even though a hearing screening does not determine the level of hearing loss or if it is a permanent problem, it does show if there is a hearing impairment. A hearing screening can show that a person’s hearing is not impaired. For a child, that means they can continue their speech therapy since a hearing impairment is ruled out. Keep in mind that if you think your child suffers from hearing loss, there are chances that they do. However, a screening test may confirm there is a hearing problem. In this case, the person will be able to immediately take advantage of the audiologist’s consulting services and be quickly referred to the right specialist for further tests without delay. For an adult or a senior citizen, that means they can quickly adopt ways to deal with their hearing impairment (techniques to manage hearing loss, hearing aids, etc.). For a child, that means their condition is treated earlier, which will help them reach their full potential. Keep in mind that the longer a child goes without this kind of intervention, the harder it is for them to catch up. Hearing loss may also be caused by wax buildup. In this case, ear irrigation performed by a nurse will be recommended. giving you the referrals needed to further assess and/or treat the problem, if needed. Hearing loss may be temporary or permanent (sensorineural hearing loss). We invite you to try the online hearing test provided by our partners, Groupe Forget and Polyclinique de l’Oreille. This test is a good starting point to check if you need a more thorough evaluation of your hearing. What happens during an appointment with an audiologist? Preparing for a meeting with a Clinique GO™ audiologist is relatively simple. You only require a quiet room where you feel comfortable and where the audiologist can take notes. If you have a loved one with whom you are having trouble communicating due to a hearing impairment, their presence is strongly encouraged. First, the audiologist will ask questions about why you decided to book an appointment, the problems you are encountering, and your hearing in general. The audiologist will then check your external ear canal. You will then undergo a sound test with headphones (a hearing screening using portable equipment such as an audiometer and otoscope. A tympanometer might also be used if there is tympanic perforation, ear infection, or if the audiologist suspects there is fluid behind the eardrum). Rest assured that the audiologist will have all the equipment they need. Finally, the audiologist will explain and interpret the screening results and will provide recommendations and personalized advice to tackle the problem, if there is one. 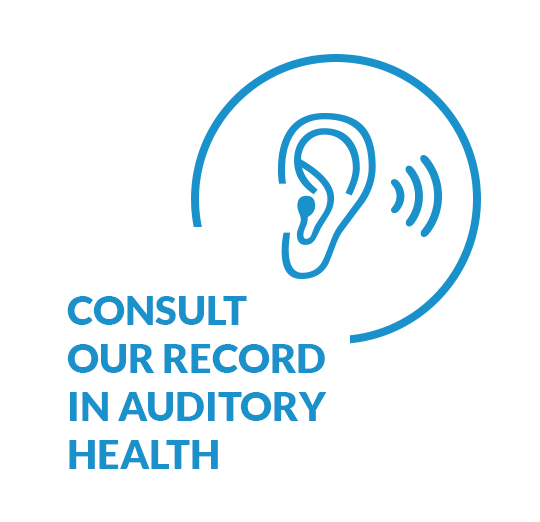 The audiologist will also be able to refer you to the right place if further assessments are required, without delay. For more information about our services, please contact us. You can also consult our fees. Where do our in-home audiologists travel to?